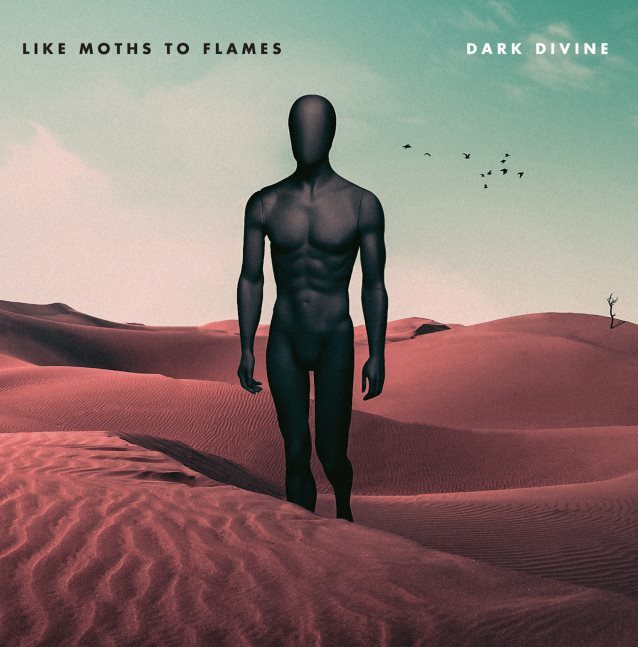 Columbus, Ohio metalcore giants LIKE MOTHS TO FLAMES will release their new album, "Dark Divine", on November 3 via longtime label Rise Records. The follow-up to 2015's "The Dying Things We Live For" was produced by Erik Ron at Grey Area Studios and mixed by Caleb Shomo (BEARTOOTH). The first single from the disc, "Nowhere Left to Sink", is now available on Spotify and Apple Music. 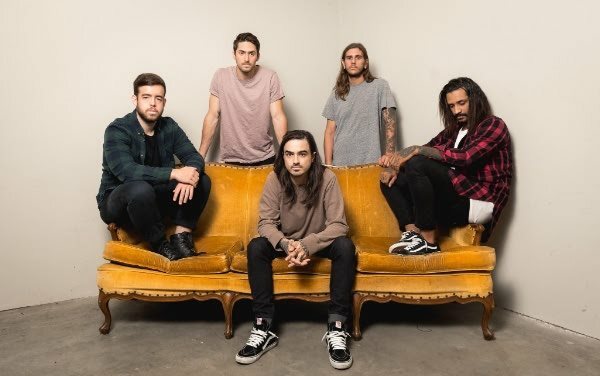 LIKE MOTHS TO FLAMES will tour this fall with FIT FOR A KING and IN HEARTS WAKE.